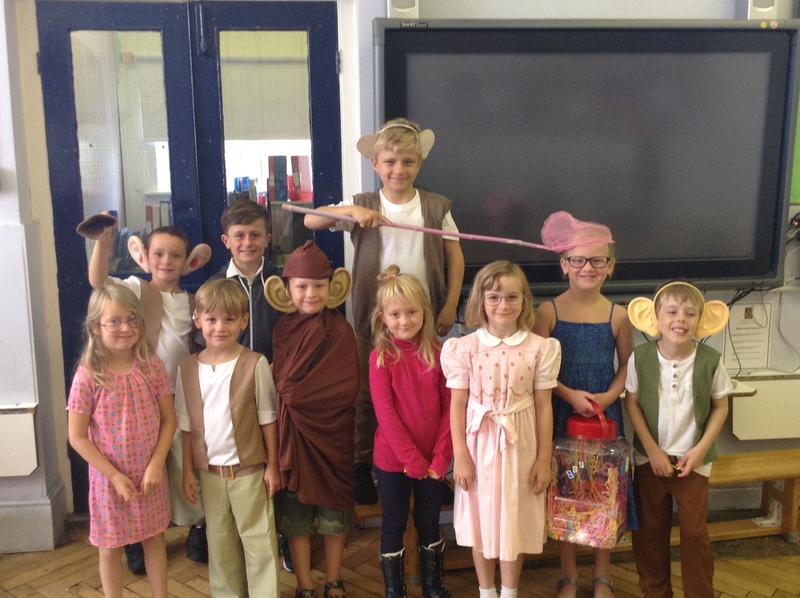 We have had so much fun celebrating Roald Dahl’s 100th Birthday this week. 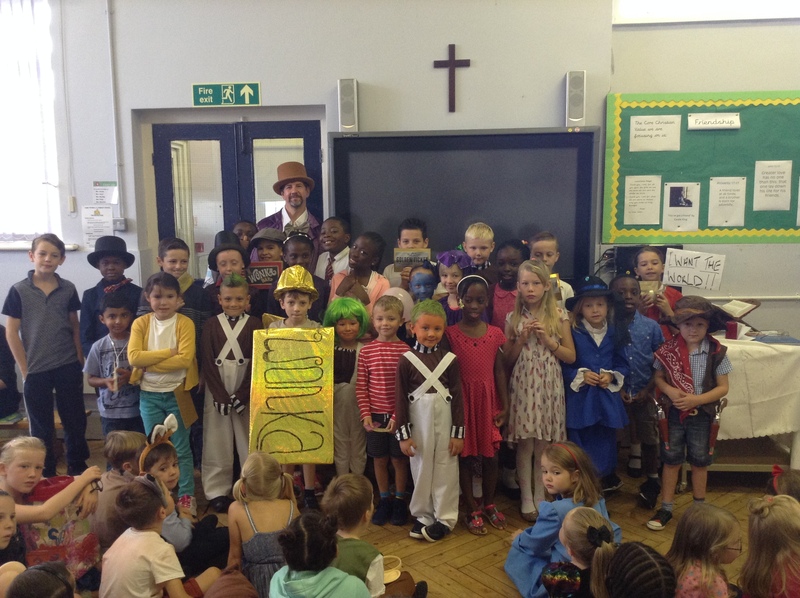 From making Mr. Twit’s beard, to writing letters to the BFG and painting watercolour pictures of his characters, it really has been a delight to see the children immerse themselves in the work of this favourite author. 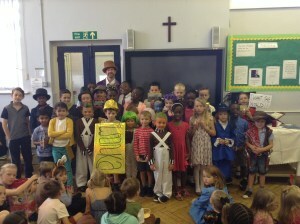 Thank you for the effort you put into your children’s fantastic costumes (some of which can be seen below). 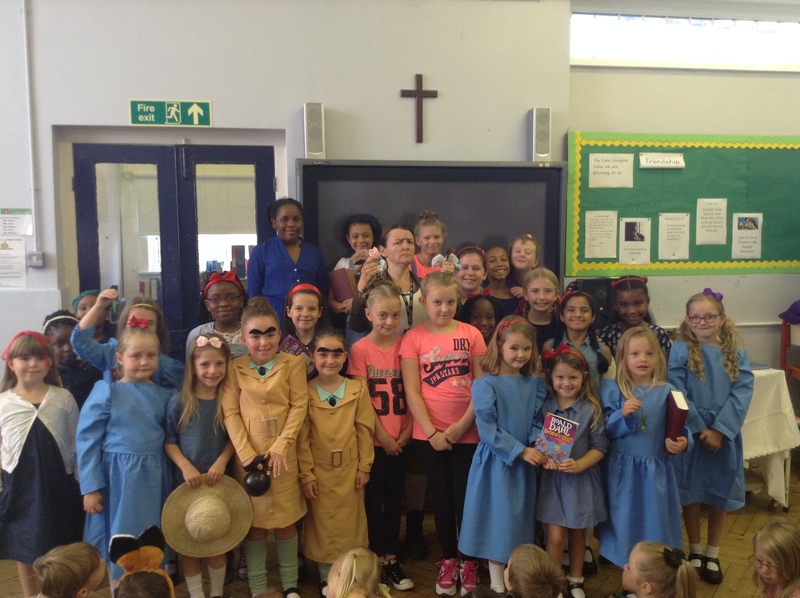 On Monday, the children and staff voted for their Head Boy and Head Girl. 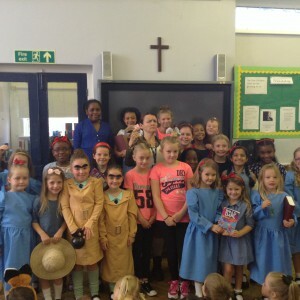 7 children in total made speeches in front of the whole school and they were all very impressive. The successful candidates were Freddie French and Jessica White. Our House captains for this year are as follows : Bower : Maddie Taylor and Henry Simmonett ; Bedfords: Bradley Allen-Guinane and Ruby Walton ; Pyrgo : Finlay McKeown and Imogen Snell ; Grange : David Prim and Tami Quadri. Further roles and responsibilities will be published next week. Commendations this week went to Aaliyah Bimpong for being kind and friendly to everyone, Chinaza Osaji-Okai for being a wonderful role model with his behaviour and attitude to learning, Fibian McKenzie for being friendly and treating others with compassion, David Prim for settling quickly into a new school environment and tackling challenges with energy and enthusiasm, Katie Percival, for being kind to her classmates, Demi-Bleu Strunkey for being kind when someone was upset, Freddy Parrish for sequencing and recording numbers independetly and Fae Dignum for a good attitude to learning this year. Well done, everyone ! 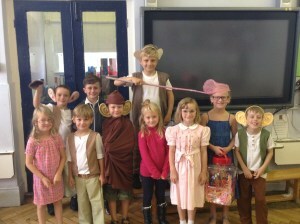 Class 1 and 2 : Poppy Whitcombe- for her interesting letter to the BFG; Class 3 and 4 :Kai Boorman- for writing a fantastically revolting menu for Mrs. Twit’s dinner party; Class 5 and 6 : Amber Gordon- for the detail and clarity of her Roald Dahl biography. The Headteacher’s award this week was awarded to Maansi Chagger, for living up to our school motto : The best that I can be.